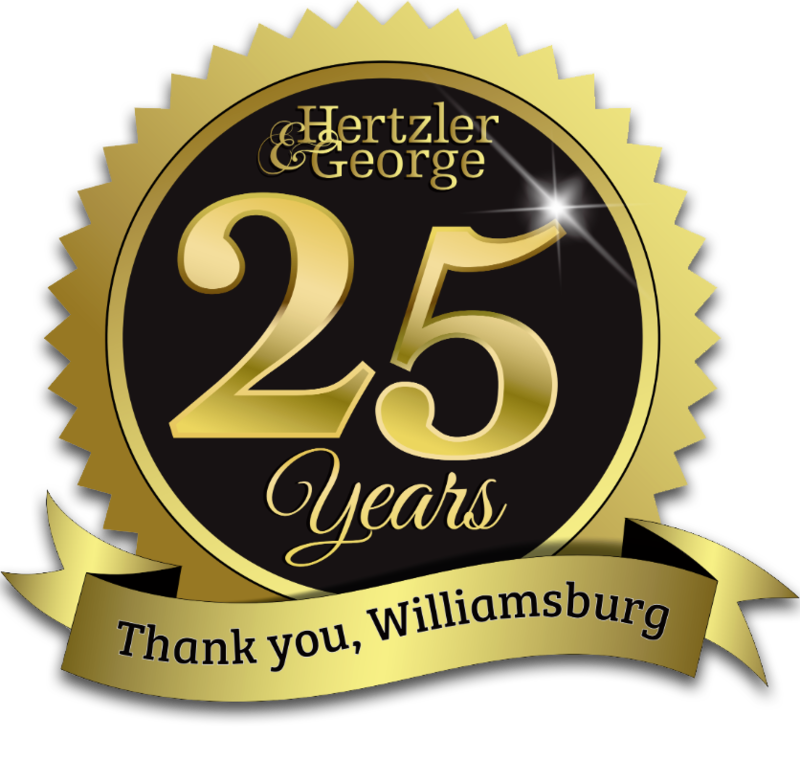 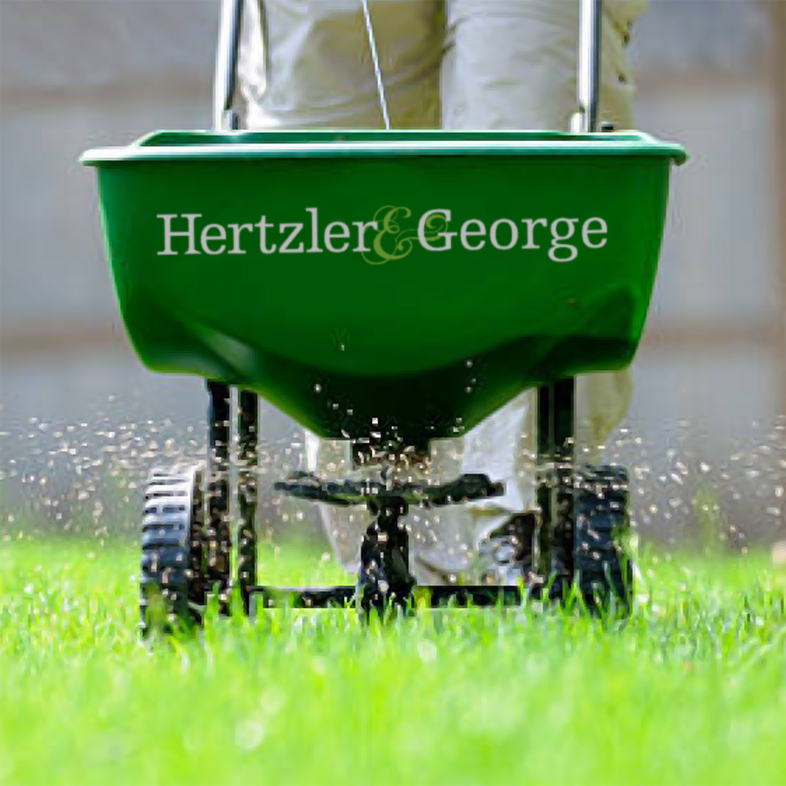 Designed to specific needs of a warm or cool season lawn, a program of treatments from early Spring through late Fall form the core of H&G’s Lawn Care Program. 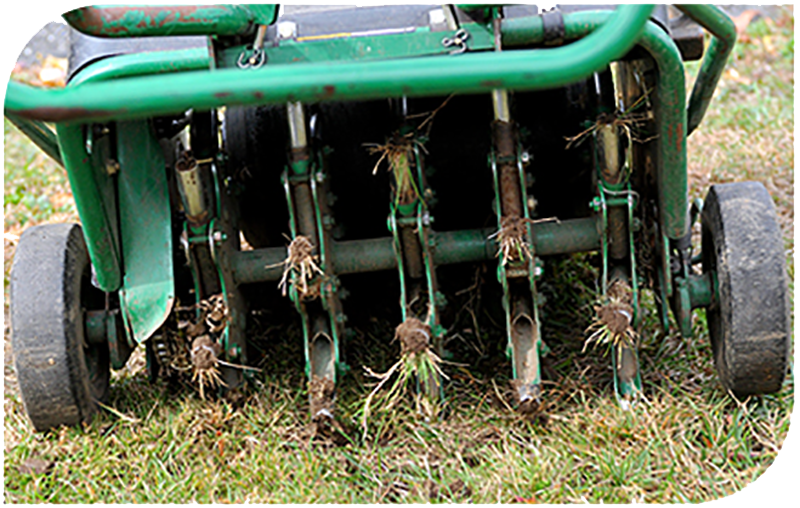 Your certified technician will control weeds and apply vital nutrients such as nitrogen, biostimulant, iron and organic matter at the correct time of year. 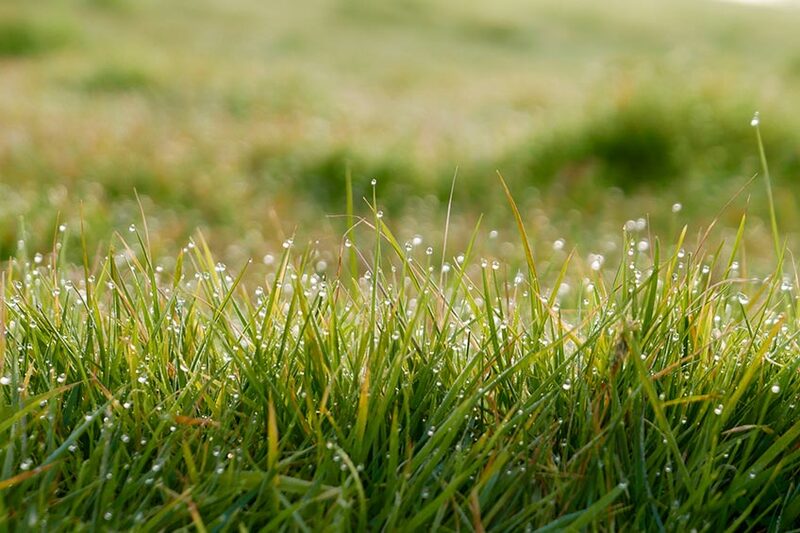 Every lawn is unique. 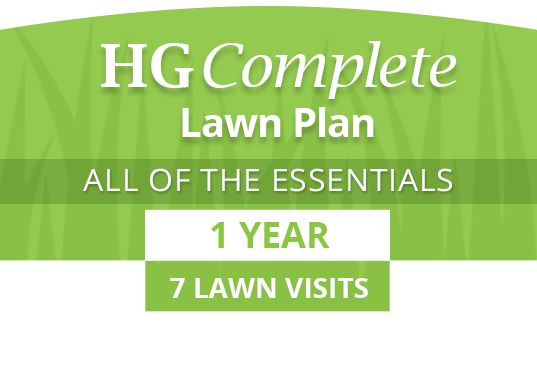 Compare plans to help decide which best fits your needs. 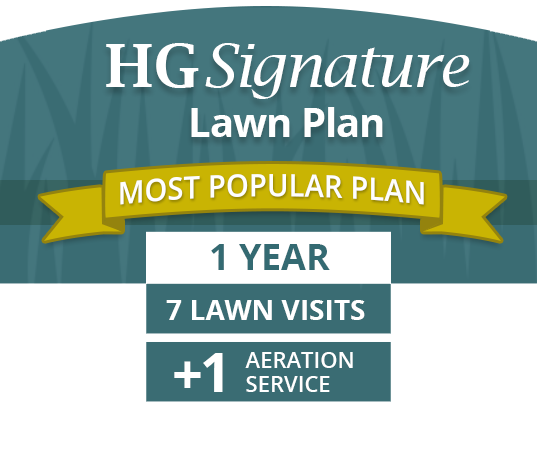 These are the services that make up our Lawn Care Plans. 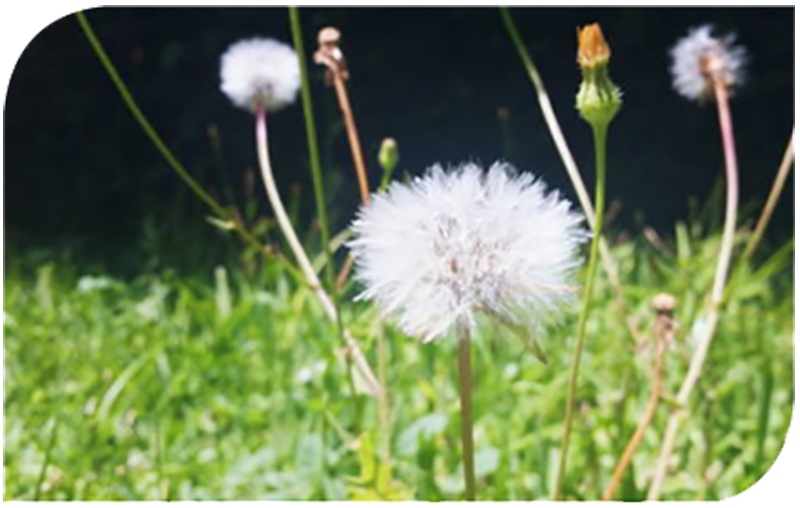 They're designed to target individual needs of your lawn. 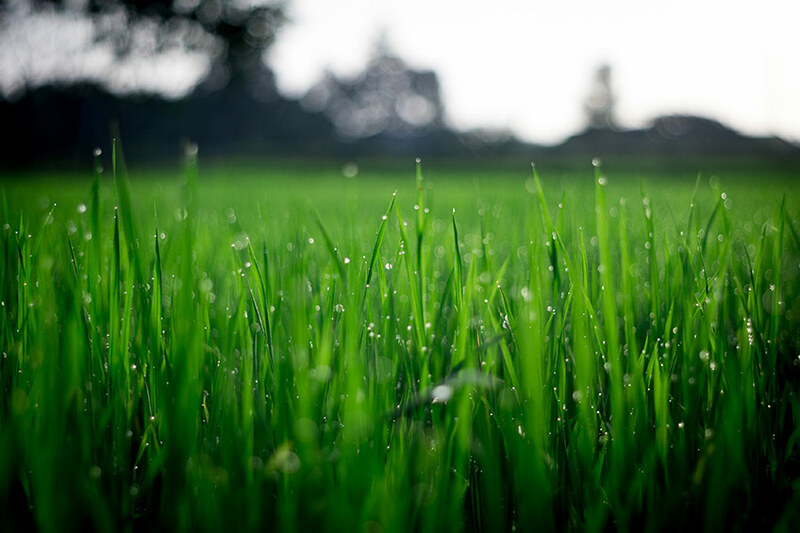 We'll make sure your grass is nourished with eco-friendly fertilizer and organic matter. 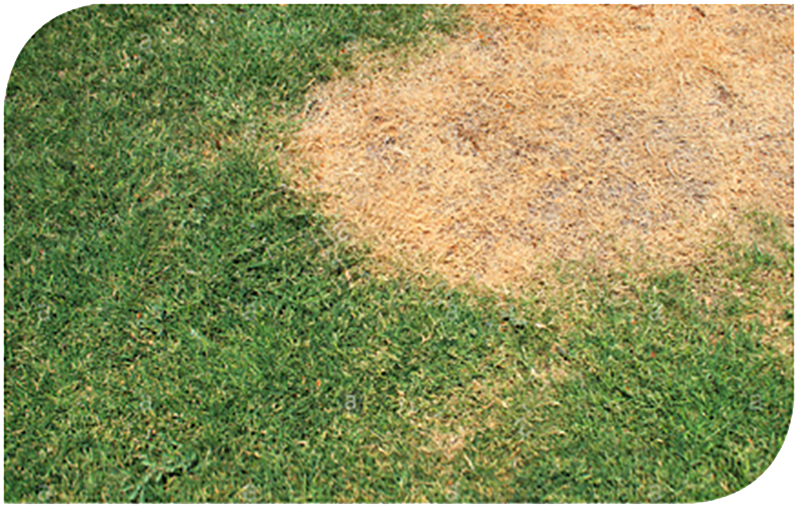 We'll help you keep your lawn protected against Brownpatch and other fungi. 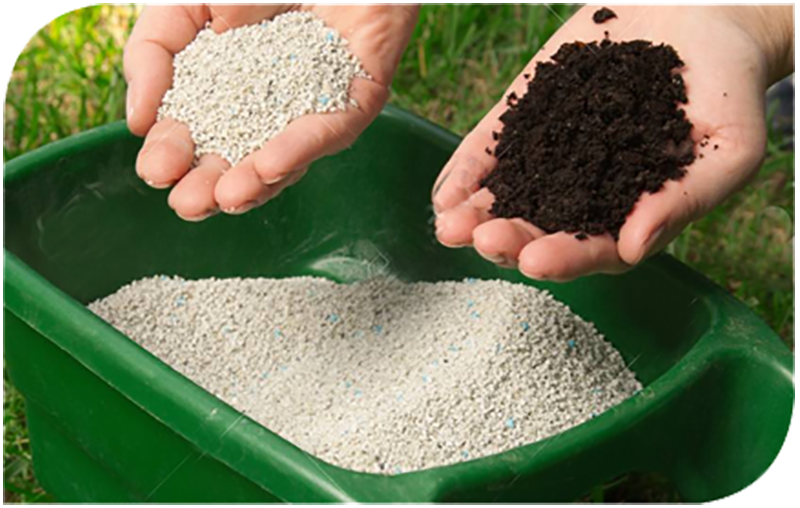 We'll loosen compacted soil to help water and oxygen get to the roots, then overseed for a lush healthy lawn. 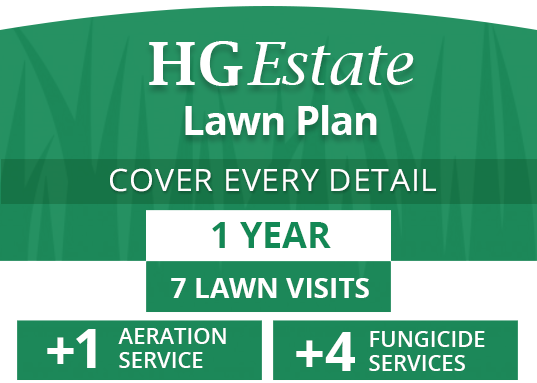 Specifically tailored to the conditions in our area, The H&G Lawn Care programs provide the highest care for cool season or warm season grass. 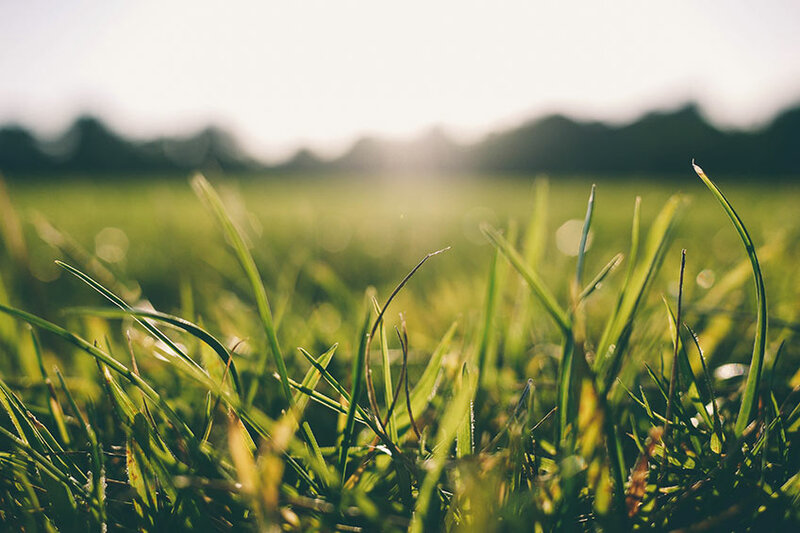 Review the treatment schedule here to learn more. 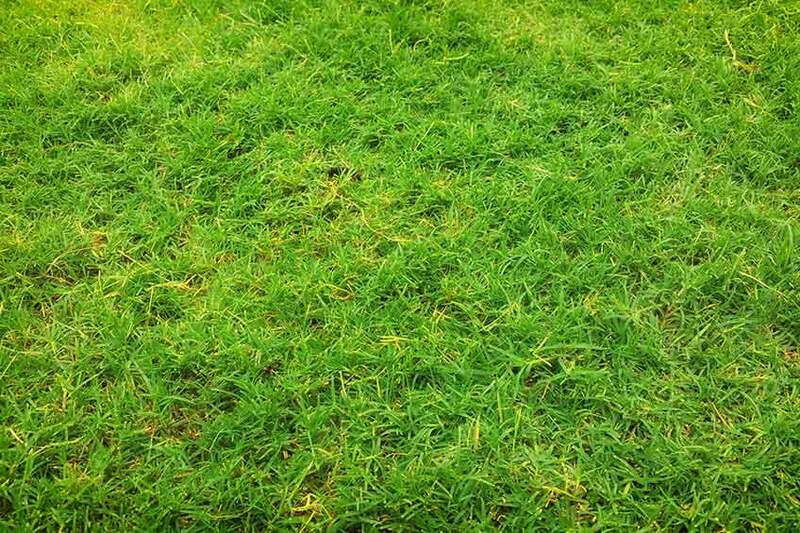 Don't know if your lawn is cool season or warm season?